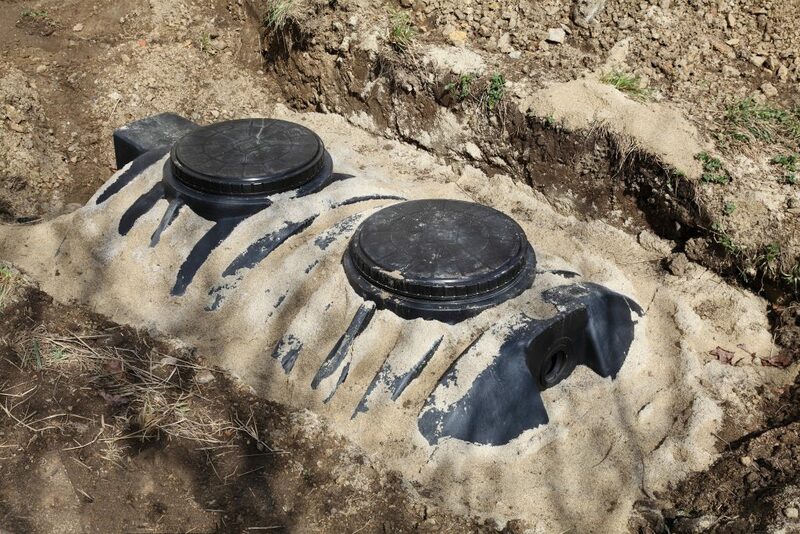 Your septic system is an important part of your home. Without a working system, serious plumbing issues arise that make life a lot less convenient. 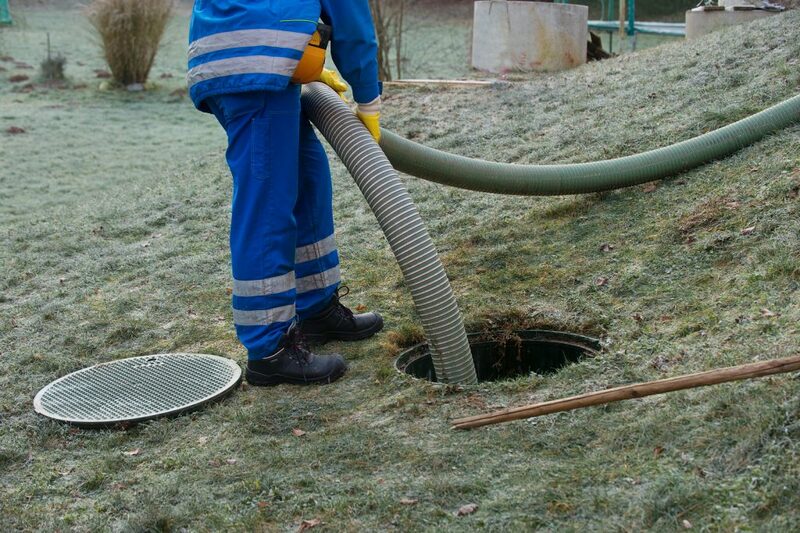 If you suspect your home is suffering from sewer and septic problems, it is important to hire a professional rather than try to fix the problem yourself. 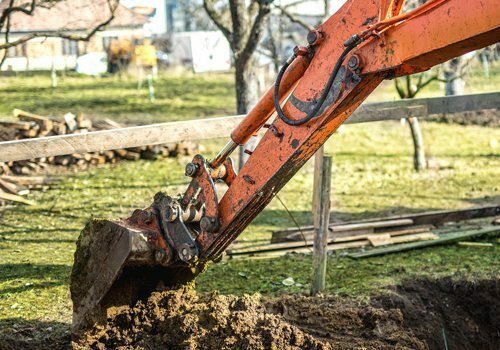 Do I Really Need to Have My Septic Tank Cleaned?